A new model from super-luxury automaker, Rolls-Royce, is a huge deal because it happens very rarely. 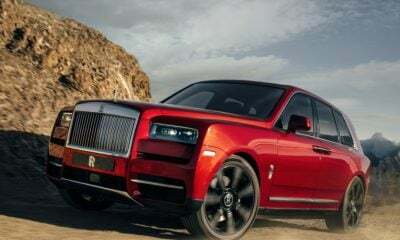 It’s such a rare happening that Rolls decided to officially announce that it is developing a “new model.” When it comes to uber-luxury manufacturers like Rolls and Bentley, the term “new car” is open for interpretation, as a new car can simply be a lightly modified version of an existing car. According to the press release, this new model will debut in 2016 and will be an open-top tourer. 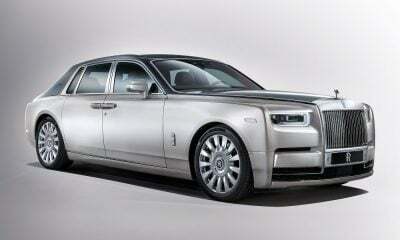 So this eliminates the debut of the Rolls-Royce SUV that most enthusiasts already know is coming. 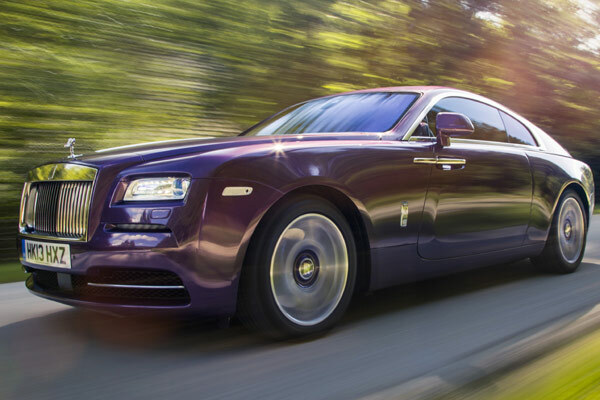 The most likely situation is that Rolls will finally release the Wraith Drophead that it’s been testing in Europe over the last few months. Common sense says that this open-top version of the Wraith will carry the same 6.6-liter, V-12 engine as its coupe sibling. This massive engine delivers 624 horses and 590 pound-feet of torque, which helps the Wraith Coupe hit 60 mph in just 4.4 seconds on its way to a 186-mph top speed. Being a drop-top with a little added heft, I expect to see a slightly slower acceleration time — somewhere in the 4.6-second range — and the top speed possibly limited to around 155 mph. Regardless of what vehicle Rolls-Royce is planning to debut in 2016, it will play a huge role in the BMW-owned company building its market share. 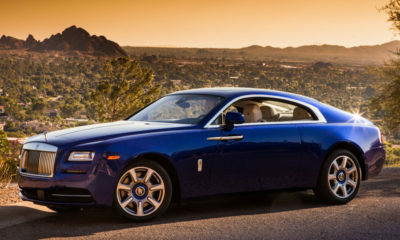 Rolls-Royce, like its key competitor Bentley, has made it clear that it needs to expand its customer base in order to survive, and a super-luxury drop-top seem like an appropriate way to drum up business.